Eight years after he first unleashed the Italian cannibal craze, spaghetti splatter master Umberto Lenzi (NIGHTMARE CITY, CANNIBAL FEROX) returned to the jungle for this "graphic" (Monster Hunter), "sordid" (Geek Legacy) and "extreme" (Horror News) gut-muncher that still packs the power to knock you over. 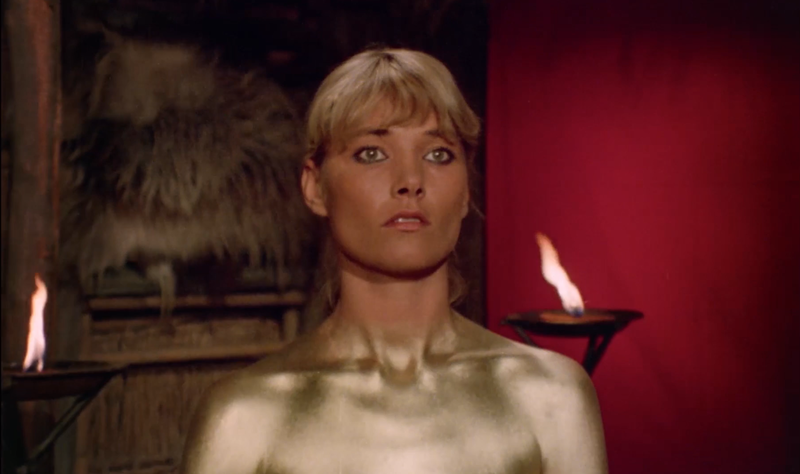 EuroSleaze hall-of-famers Robert Kerman (CANNIBAL HOLOCAUST), Janet Agren (CITY OF THE LIVING DEAD), Ivan Rassimov (THE MAN FROM DEEP RIVER) and Me Me Lai (JUNGLE HOLOCAUST) - along with Hollywood legend Mel Ferrer (WAR AND PEACE) - star in this insane assemblage of flesh-ripping mayhem, depraved sexual brutality, and even the Jonestown massacre. EATEN ALIVE! 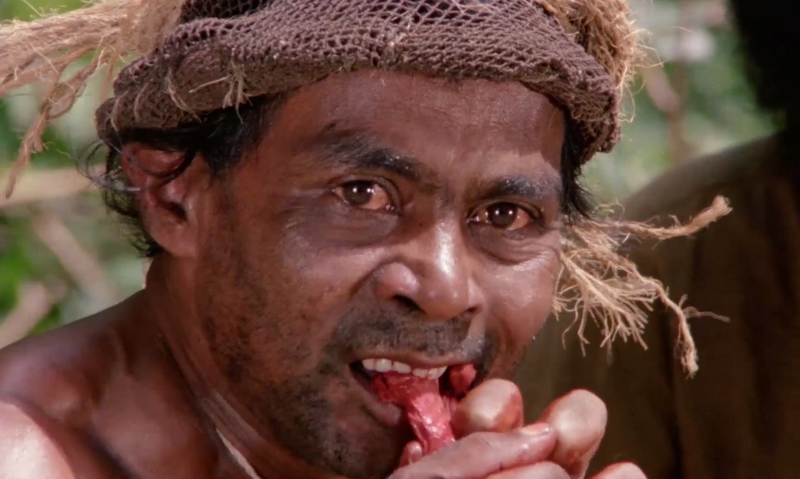 is now presented uncut, uncensored and fully remastered in HD for the first time ever, with all-new Special Features that slit open the legacy of this definitive cannibal classic. 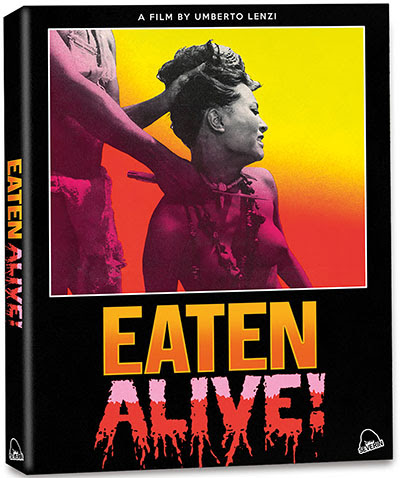 - Me Me Lai Bites Back - Feature Documentary on "The Queen Of Cannibal Movies"
- 2013 Q/A With Umberto Lenzi from the "Festival of Fantastic Films, UK"
- Limited Edition Version Exclusive! Only 2,500 units with an exclusive Slip Cover and CD Soundtrack!